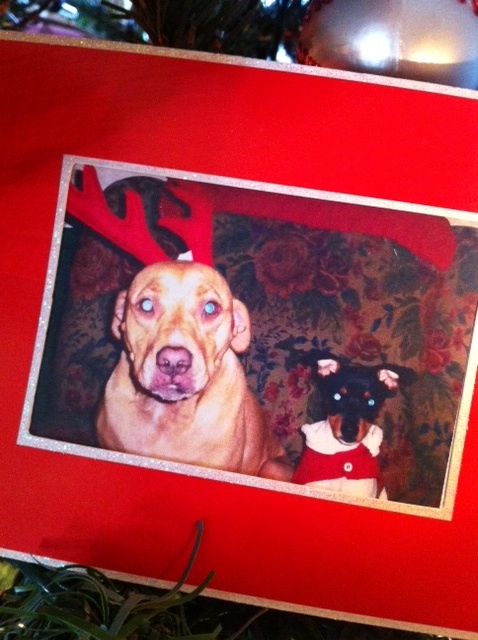 This entry was posted on Wednesday, December 28th, 2011 at 4:36 pm	and tagged with dogs, holidays, pets, wordless wednesday and posted in christmas, dogs, holidays, wordless wednesday. You can follow any responses to this entry through the RSS 2.0 feed. Nice, I’ve bookmarked the page in Digg under “Wordless Wednesday… For the Dogs Really…”. So hopefully our friends can give you a visit. Thanks.